Going to school is about to pay off. 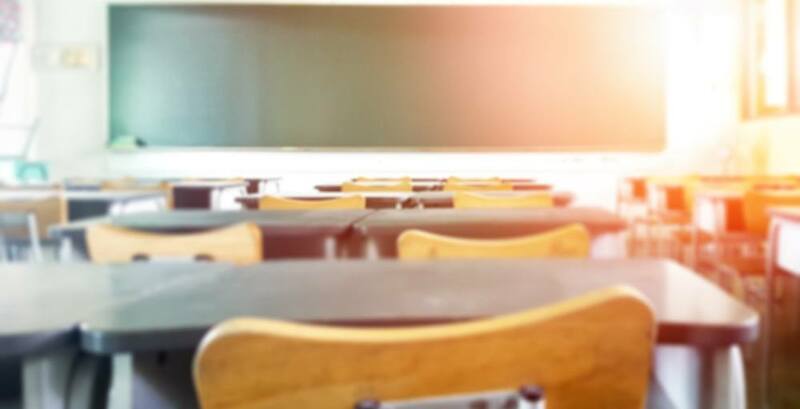 The results of a class action lawsuit settlement has concluded that Quebec parents whose kids went to school between 2009 and 2016 will be eligible to receive compensation from the provincial government after the school boards were overcharging parents for school fees. The lawsuit claimed that Quebec school boards were violating the Education Act which states that elementary and high school must be free. The new agreement means parents will receive $24.09 per year for each child who attended a public primary or high school between 2009 and 2016. According to the news release, the agreement settlement provides that 68 school boards across the province will pay a total amount of $153,507,134 back to the parents in compensation for the overcharging of textbooks, grammar books, and field trips. Parents do not need to register for the class action or make a claim in order to receive the compensation. The returned money will be distributed automatically by Collectiva Class Action Services Inc.
One cheque per child, per school board will be issued meaning many parents will receive several cheques which could total more than $100, depending on how many kids were attending school during the compensation period. A list of the 68 targeted school boards can be found online. As per the release, the compensation cheques will be mailed out gradually between now and July 4, 2019.